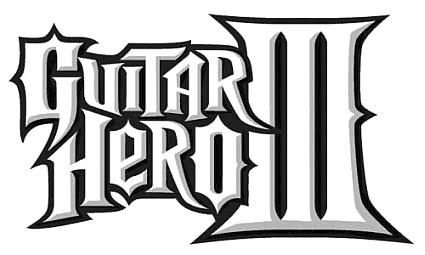 Guitar Hero III: Classic Rock Track Pack DLC on Marketp..
A New Classic Rock Track Pack is now available for download from the Xbox Live Marketplace for Guitar Hero III: Legends of Rock. "Peace of Mind" as performed by Boston, "Juke Box Hero" as performed by Foreigner, and "Any Way you Want it" as performed by Journey. For all song credits please visit www.redoctane.com There are no refunds for this item.